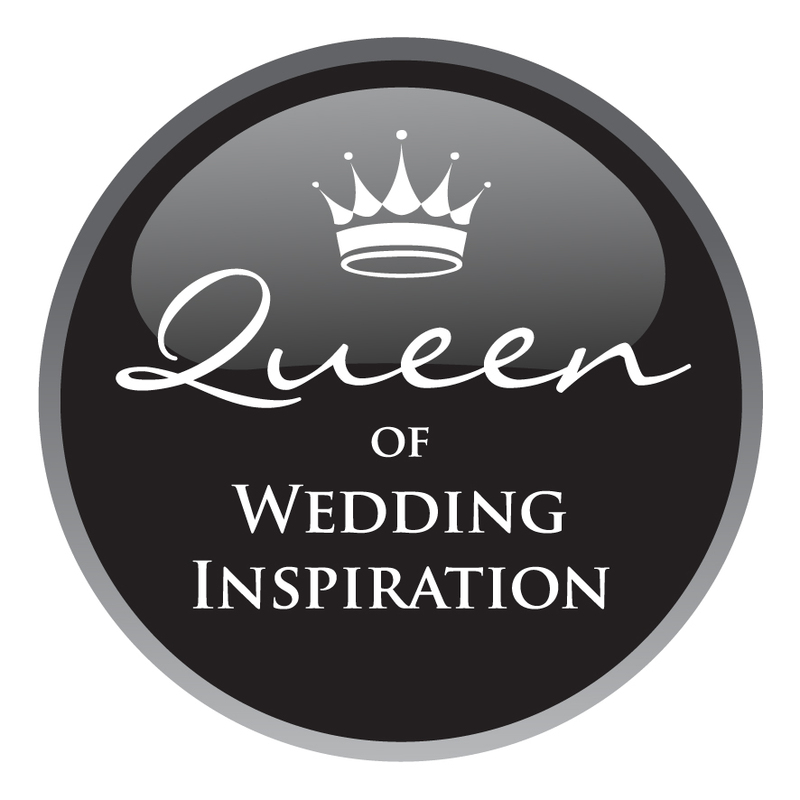 I’m proud of my award winning wedding blog, providing inspiration to brides and grooms in the Cotswolds. And I’m pleased to be able to help local, independent wedding businesses with my marketing support. I get to combine my marketing skills, experience of organising amazing styled photo shoots, along with my local knowledge and passion for weddings. 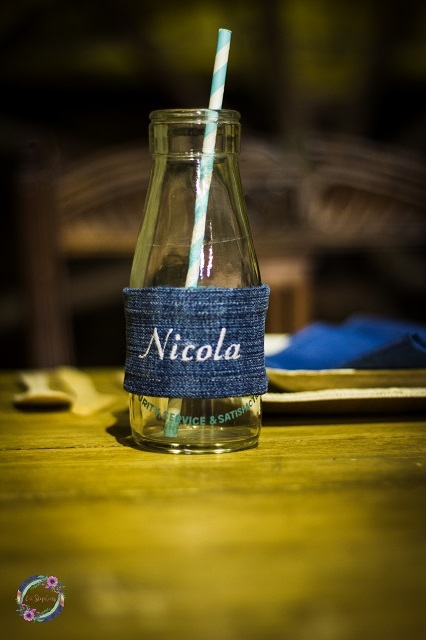 I’ve been affectionately titled the Wedding Inspector – a bit like the Alex Polizzi of the local wedding industry! I’m amazingly organised – probably geekishly so! In fact, my colour coded spreadsheets have long been renowned amongst my friends, family and colleagues. But I suppose that’s what makes me good at what I do. I pride myself on the schedules that I produce for styled shoots and events, my tenacity, the consistency of my promotions, and the level of communication I have with everyone I work alongside. Don’t just take my word for it, see what kind things others have said about my work too. Aside from weddings (and my crazy family! ), some other things I love (in no particular order) include: dancing, baking (mainly fuelled by my love of eating cakes! 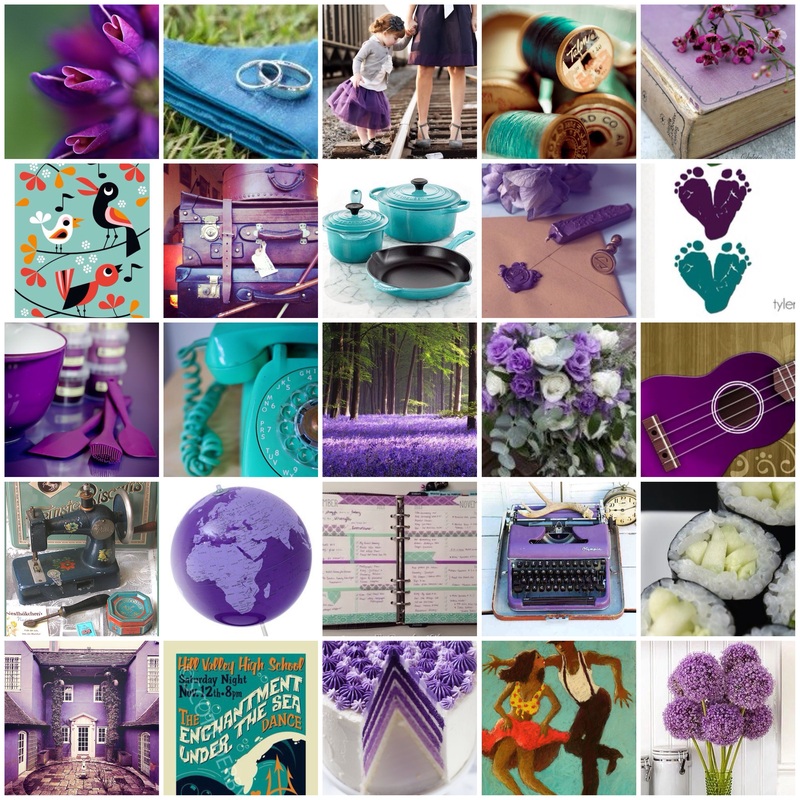 ), running, playing the ukuele, hoola hooping, cherry blossom, travelling, house renovations, Ingela P Arrhenius, Back to the Future 2 and sushi. During my career I’ve obtained my CIM Professional Diploma in Marketing and worked in various marketing roles for 13 years. These have included planning and managing corporate events and hospitality, plus working for over 6 years for an international clothing brand where I planned and managed photo shoots in some fabulous locations around the world. Along the way, I’ve also gained valuable experience in project management, website development, product development, as well as creating, planning and running lots of special occasions for friends and family. 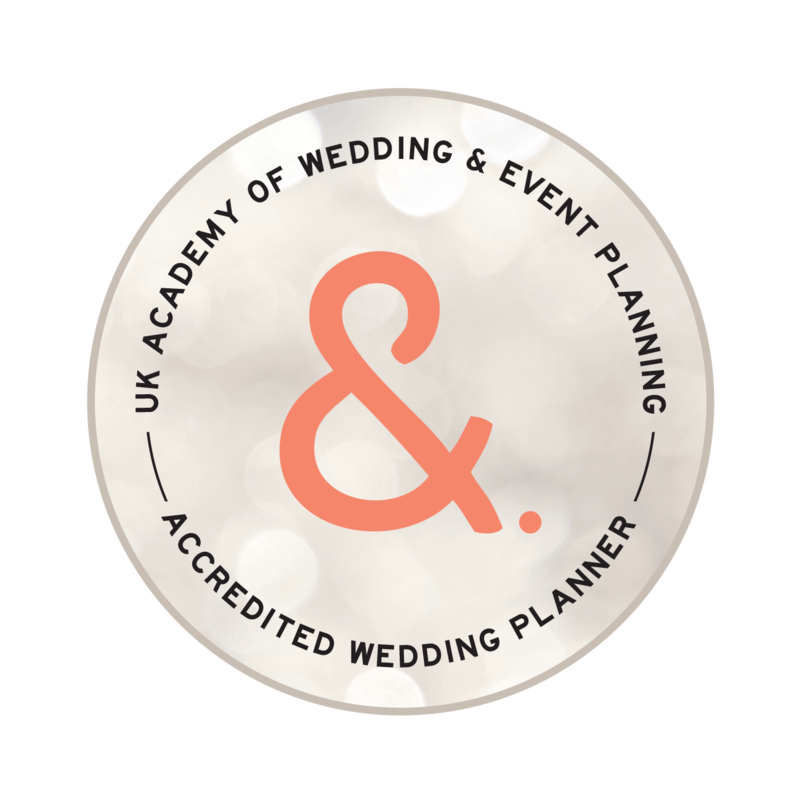 Plus, I’m a Certified Wedding and Event Planner with the UK Academy of Wedding & Event Planners. 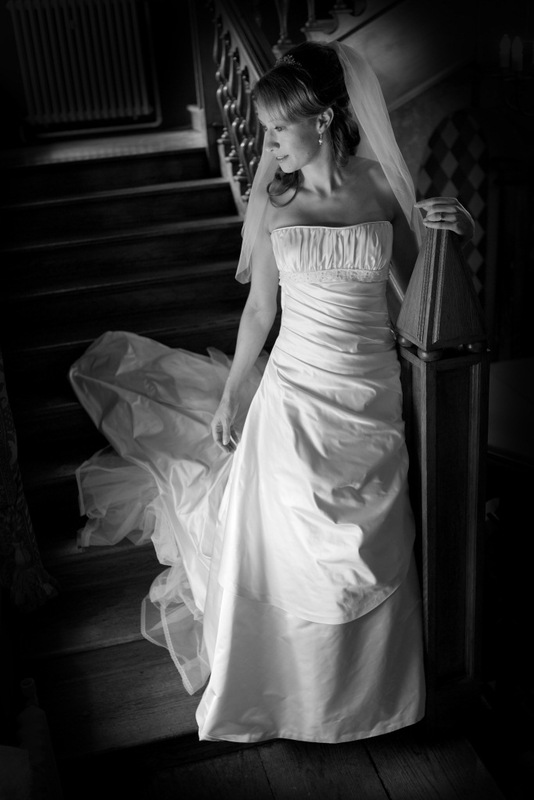 It was whilst planning my own wedding in 2011 that my real passion for the wedding industry took over. I realised how precious it was to have all the people I cared about in one room at the same time. That’s when I decided I wanted to inspire others for their own personal milestones, and Hanami Dream was born in 2014. 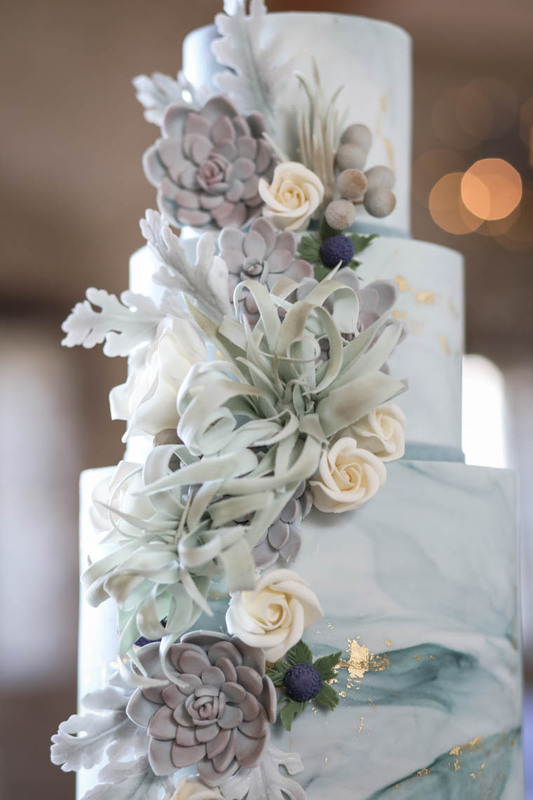 Hanami Dream compiles, creates and collates inspiration, tips, trends and traditions to provide couples with ideas for weddings and personal milestones in Oxfordshire and the surrounding Cotswolds. The uniqueness of the blog comes from showcasing my own beautiful and inspirational, trend-led styled wedding shoots, collaborating with local venues and innovative wedding suppliers. 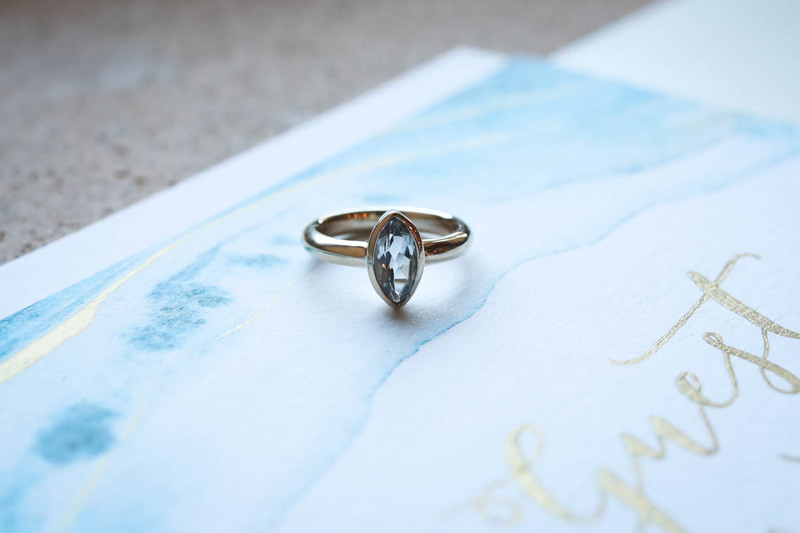 Showing something fresh, creative and unique that tells a story, or has a strong or unique theme that couples aspire to have for their special day. It’s a growing wedding blog, going from strength to strength for an affluent and influential targeted market whilst supporting local business. 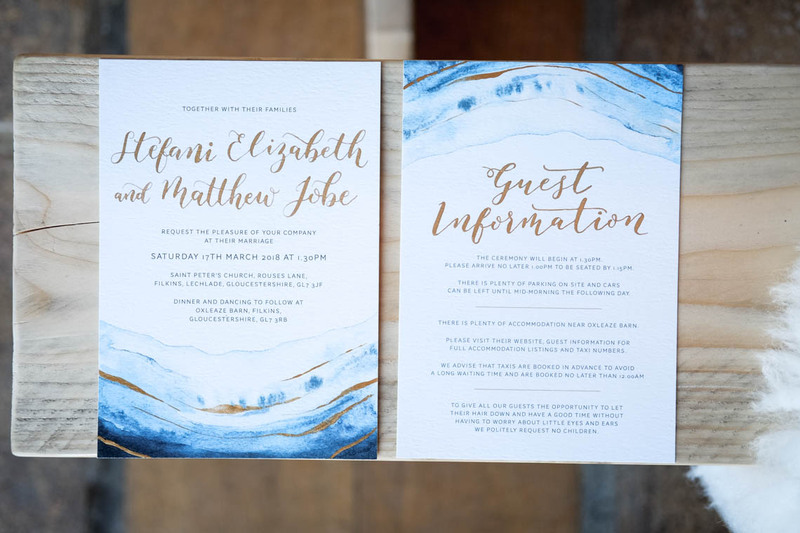 Take a look at how we could collaborate to show inspirational trend-led styled wedding shoots to inspire couples in and around Oxfordshire and the surrounding Cotswolds – I’m always on the look out for inspiring imagery. 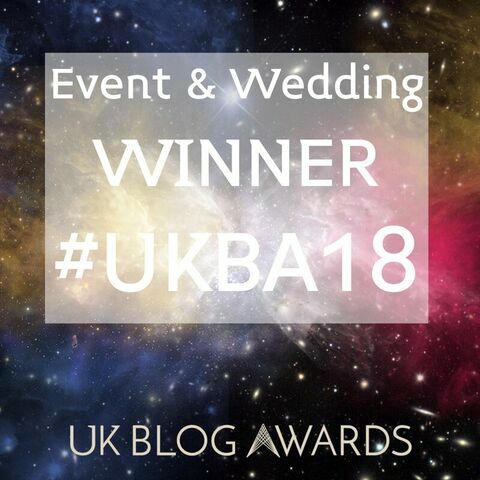 I’m delighted that Hanami Dream wedding blog won the individual Event and Wedding UK Blog Awards 2018 (as well as being a finalist in 2017 and highly commended in 2016) and I’m wedding judge at the UK Blog Awards 2019. This has given it great coverage and the blog continues to develop and expand as a result of the exposure. I’ve also had my articles and styled shoots published on Bride Magazine, Your Glos & Wilts Wedding magazine, Your Berks, Bucks and Oxon Wedding magazine and SoGlos Weddings. 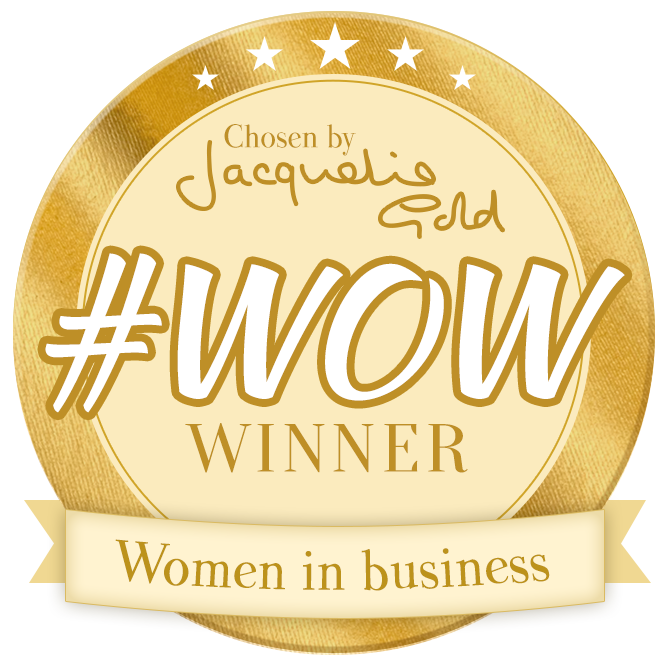 Plus, I’ve been chosen as #QueenOf Wedding Inspiration by The Royal Connection, received the #SmartSocial award from Marketme, won #BrightPig’s Business of the Week and I am also a WOW Winner, picked by Jacqueline Gold CBE and CEO of Ann Summers. 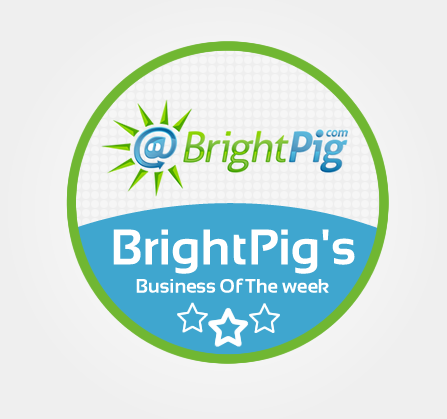 As well as winning Theo Paphitis’s #SBS (Small Business Sunday). Take a look at how you can advertise on this wedding blog. 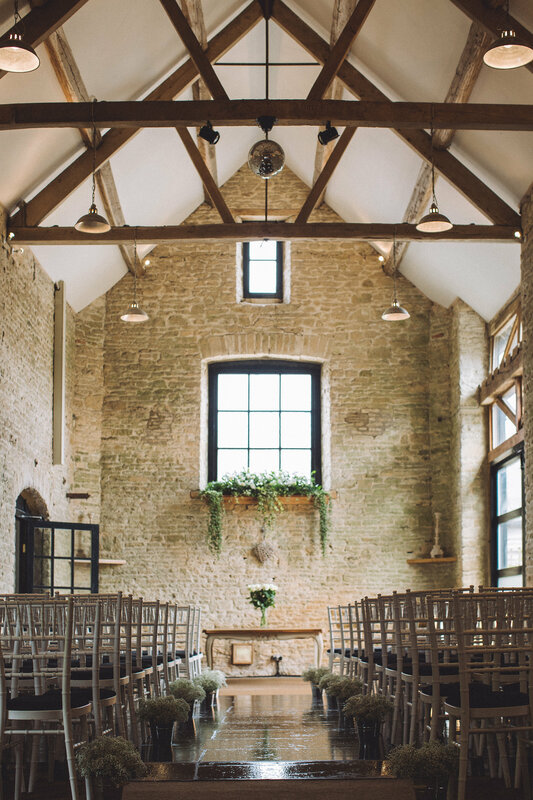 We live in such a beautiful part of the UK with stunning lush countryside and an abundance of wedding venues where couples tie the knot such as barns, manor houses, hotels and beautiful backdrops. The Cotswolds is commonly regarded as an area of outstanding natural beauty. It is located in south central England and is made up of 6 counties: Gloucestershire, Oxfordshire, Somerset, Warwickshire, Wiltshire and Worcestershire. 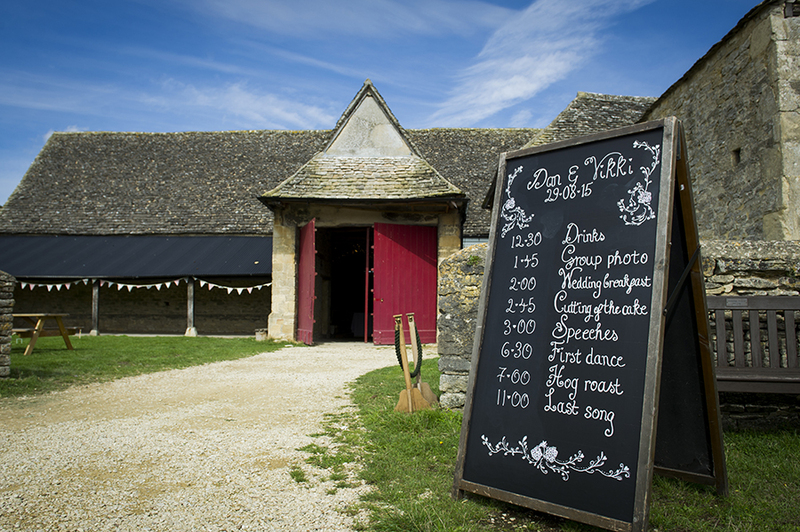 Hanami Dream primarily focuses on the Oxfordshire part of the region which accounts for 16% of all weddings in the Cotswolds*. Mainly rural landscape, the Cotswolds is a relaxing escape from the big cities with acres of lavender fields, historical towns, stately homes and picturesque, chocolate box villages with their honey coloured limestone buildings. It’s no surprise that this region has many places that feature in the Britain’s richest towns list. 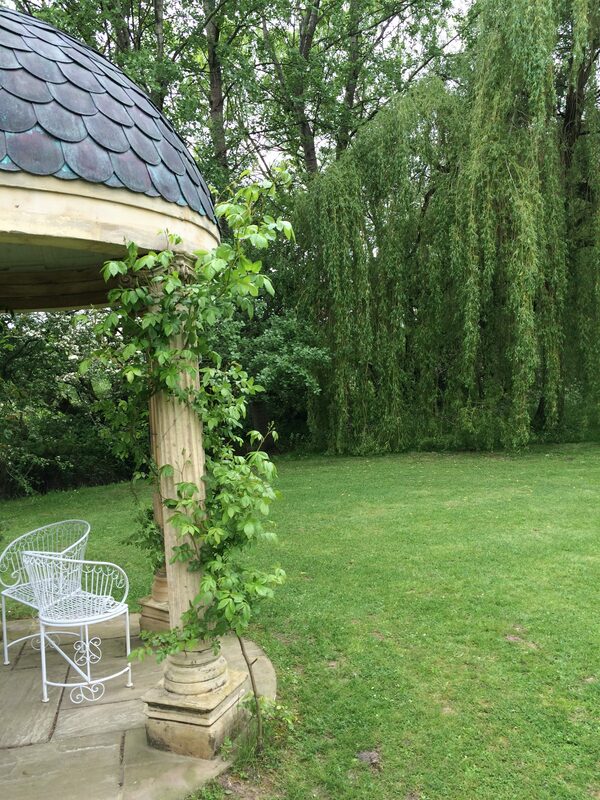 Hanami Dream is based in Witney, perfectly located amongst the ‘golden triangle’ of the Cotswold towns of Burford, Chipping Norton and Woodstock. And it’s no wonder that every year 20,000+** of couples getting married in England choose to say ‘I do’ in the Cotwolds. 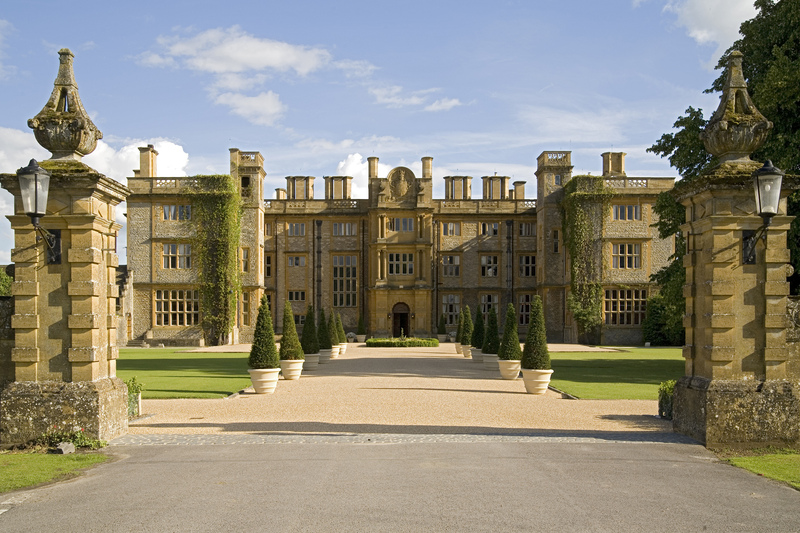 Find out more about the local licensed wedding venues in the Oxfordshire Cotwolds. 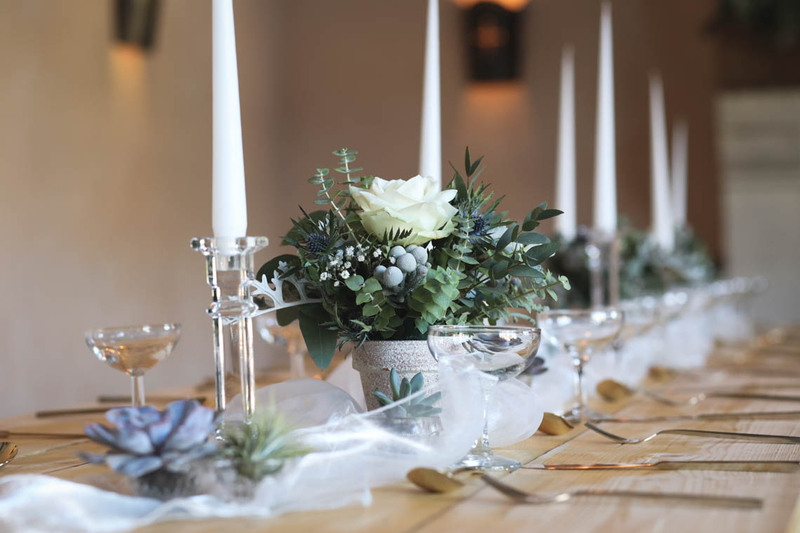 Images surrounding the ‘my wedding blog’ section on this page taken by Squib Photography from Hanami Dream’s journey to the centre of the earth styled shoot at Oxleaze Barn. See all the fabulous suppliers that were involved in this styled shoot. *Data from Office of National Statistics www.ons.gov.uk (area of occurrence 2015). Based on 20,106 marriages in the Cotswolds (combined Oxfordshire, Gloucestershire, Somerset, Warwickshire, Wiltshire and Worcestershire). **Data from Office of National Statistics www.ons.gov.uk (area of occurrence 2015). Based on 245,513 marriages in England.